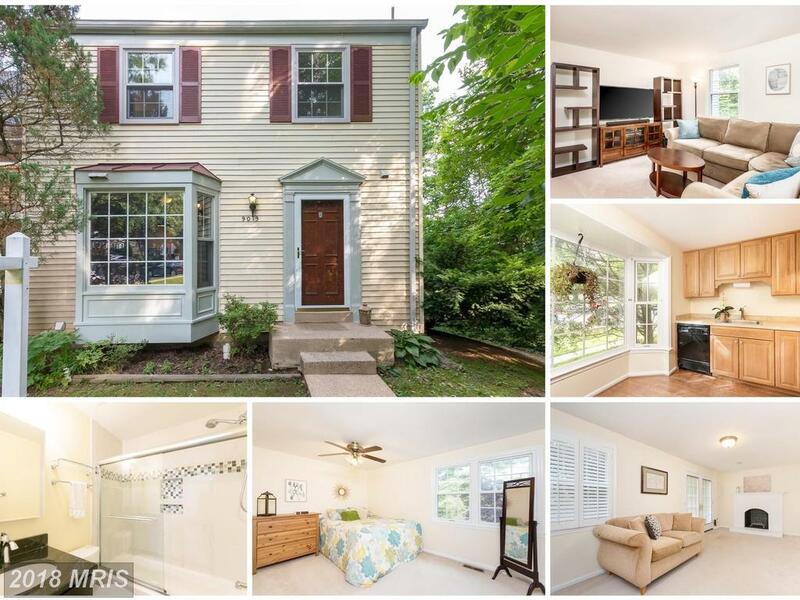 How Much For The Great Colonial In Fairfax? 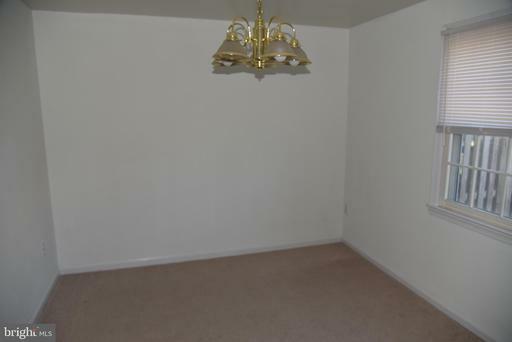 What makes a Colonial pied-a-terre . . . a Colonial-style home? 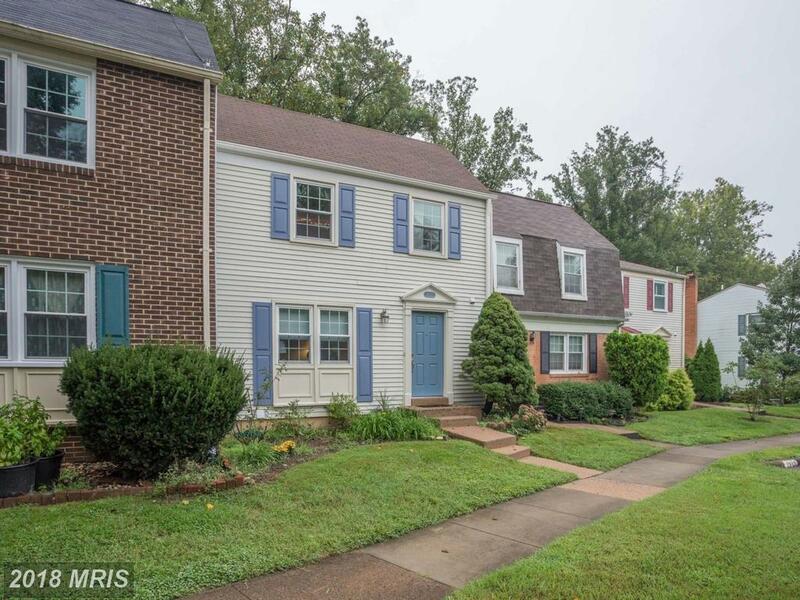 If you’re thinking about townhouses in Fairfax and putting out roughly $445,000, you should shop this $445,000 listing. 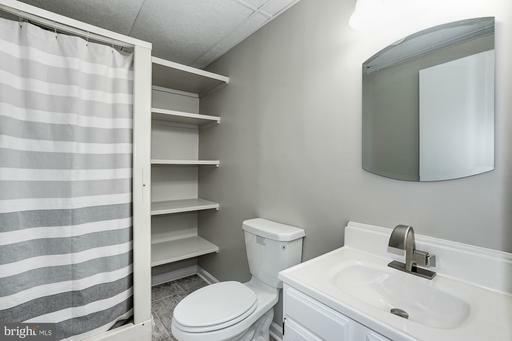 If you use Will Nesbitt as your agent when purchasing this listing in Covington, Nesbitt Realty will pay you $2,057. If you’re interested in learning more about Covington in 22031 in Fairfax County, you’ve come to the right place. Do you know all there is to know about Covington? The right real estate professional is not necessarily flamboyant, and is not necessarily flamboyant. 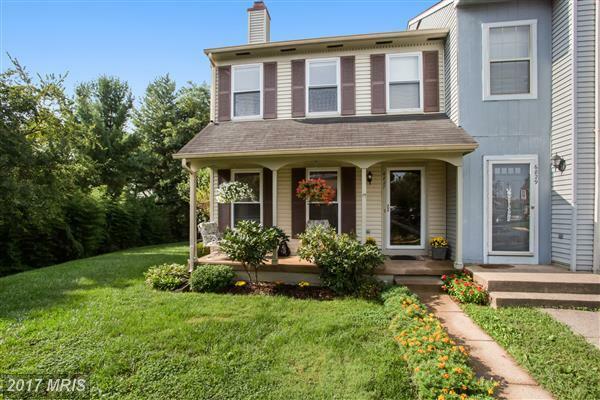 Your best choice in 22031 in Fairfax figure outs the fact that you have a choice in real estate pros, and won't panic when facing an unexpected curve. 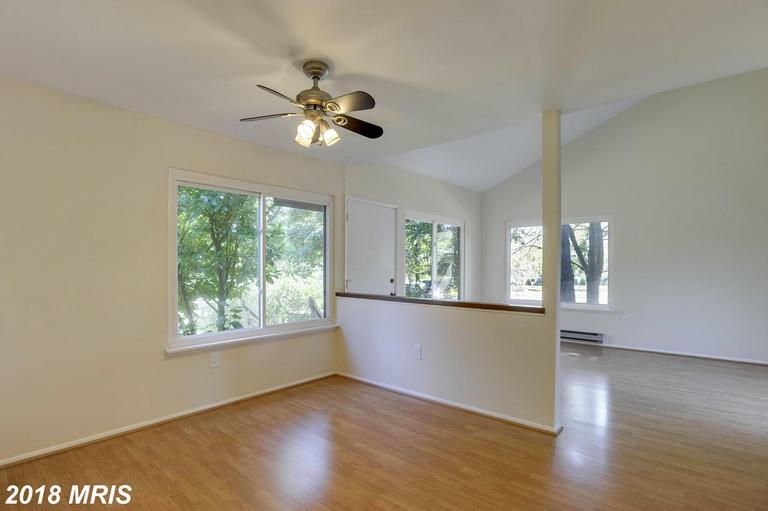 Can You Obtain A 3 Bedroom Colonial In Fairfax, Virginia For $439,850? What do you want to pay for a new Colonial? How much can you afford to pay? 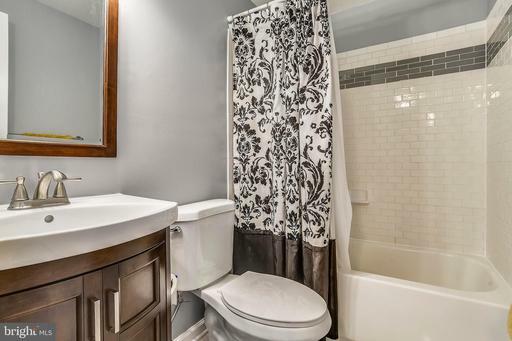 If you’re looking for your options in 22031 in Fairfax and your home buying budget is about $439,850, you may want to contact Will Nesbitt about 9012 Jersey Dr. Contact Will Nesbitt to learn more about what’s listed in 22031 or Covington. Not only is there no charge for our services, we rebate a portion of our commission to our purchaser clients! 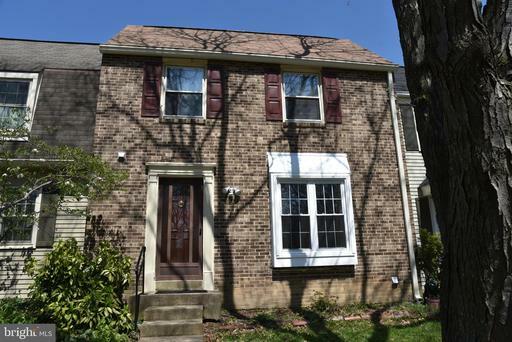 How Much Does A 3 Bedroom Townhouse Cost In Fairfax County? Spotting The Ideal French Provincial In 22066 In Great Falls?